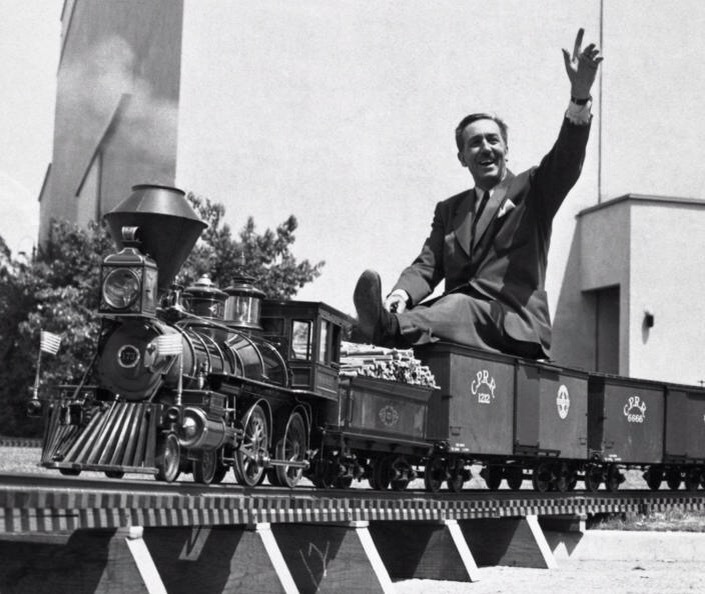 walt disney | Cinema, etc. 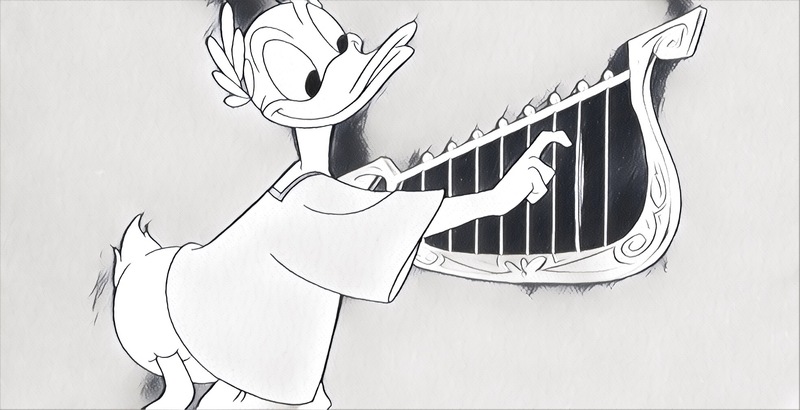 As educational short films go, Disney’s animation about their ever-stressed duck taking a trip through a land filled with mathematical tales, quips and facts is pretty darn entertaining. It charts Donald’s journey through Mathmagic Land, as guided by the voice of a spirit (Paul Frees). He learns about the origins of maths, starting with Pythagoras in Greece, then the pentogram and the golden section, the appearances of the golden section in nature, architecture and art, the application of maths in music and its relevance to games (especially chess, which features a nice reference to Alice Through The Looking Glass). That the film covers a relatively thorough history of one of the most important and fundamental basic principals of life and remains interesting is somewhat of a miracle, so much so that the film went on to be used as an educational tool in schools across America. It’s easy to see why. Its relevance endures and it would still be useful in the modern education system. 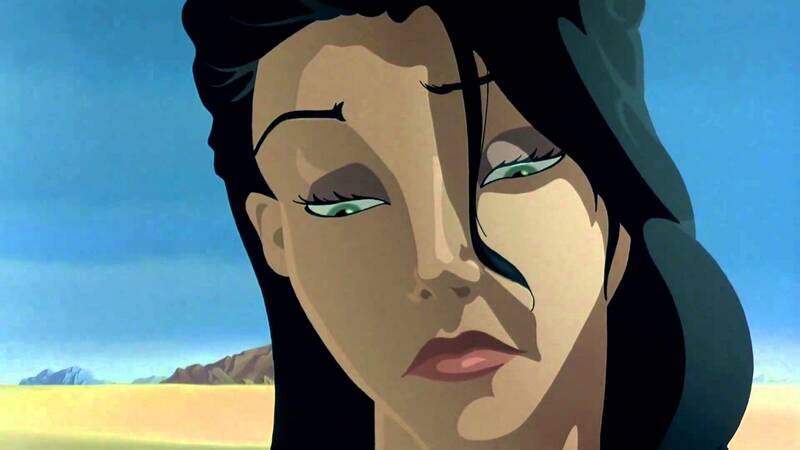 It is a great shame that so many of these old Disney shorts are hard to locate in a good quality transfer and few are held in high regard, largely due to the lack of knowledge of their existence. Anyone who enjoys watching the early Disney animation films is doing themselves a disservice if they are yet to discover the shorts being released around the same time. These are the same animators, story writers and directors, throwing together ideas and experimenting with animation, perhaps to try something out for a future release, or maybe just finishing ideas that were started with a plan for a full release before ending up as a short instead. There are so many to choose from, many of which were released in the UK on the Disney Fables series of DVDs. Owning all six of them is a great start – you will have in your possession six hours of short animated films, covering 25 animated films, several of which were Academy Awards nominees and winners. It’s about time that Disney worked out a way to get these out there again so yet another generation can enjoy them. I can’t imagine people were overly-fond of the film at the cinema.Having paid to see a film that’s 93 minutes long, imagine the dismay when you sat down and realised it had a 26-minute short film about maths tagged at the beginning of it. Quite why this wasn’t nominated as an animated short is beyond me. I incorrectly assumed that the category didn’t exist at the time but this proved to be an incorrect assumption, having been around for over 25 years in 1959. Wolfgang Reitherman and Les Clark were two of Disney’s “Nine Old Men”, a group of nine original animators that worked at the Disney company. Many of them went on to direct feature films themselves and every Walt Disney Animation film featured at least one of the nine until 1985’s The Black Cauldron. The story follows 16-year-old girl Vaiana as she defies her passage to become the leader of the tribe on the fictional island Motunui. 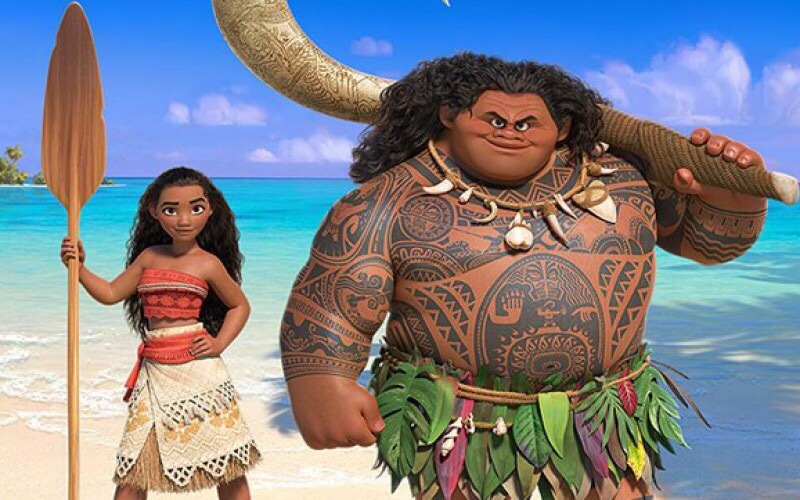 Her father Chief Tui, leader of her island tribe, and her mother Sina are fearful of the water and want her to remain on the island, but her outgoing grandma Tala encourages her to leave and hunt down the demigod Maui to solve a mysterious curse that she believes has led to a poor harvest. Where the story excels is threefold. Firstly, it has a brilliantly sharp and humorous script, which the actors are clearly having a lot of fun with. Secondly, the animation of both the characters and the surroundings is absolutely stunning. Finally, the music, which was written by Hamilton’s Lin-Manuel Miranda, Mark Mancina and Opetaia Foa’i, is outrageously good, and goes much further than simply one great flagship song (in this case “How Far I’ll Go”, sung by the lead and effectively Vaiana’s answer to “Let It Go”). There are a couple of nice smaller roles that are grasped by those involved. Alan Tudyk may be more famed for his turn as K-2SO in Rogue One this year, but he’s equally hilarious as Hei Hei the Rooster here, constantly stealing scenes with sound effects that match the ridiculousness of the island’s most endearingly stupid bird. Elsewhere, there’s a hilarious scene featuring Tamatoa, a giant kleptomaniacal crab who has a penchant for all things shiny. Vaiana is a must see this holiday season and should be top of your list if you need to entertain any younger relatives over the coming weeks. Note: This article was originally published for the English-language version of the film and has since been adapted. You can find the original version here. Central to the original film were six new songs written and performed by Sting. Having seen close friends Phil Collins and Elton John experience huge successes with their films Tarzan and The Lion King respectively, Sting was able to approach the project confident that he would have a success on his hands. The songs themselves reveal a lot about the romantic-comedy themes of the film-that-never-was and help us construct what we missed out on. One song we did get to hear was “One Day She’ll Love Me”, a duet with Grammy Award-winning folk-rock singer Shawn Colvin. This appeared on the soundtrack and would have fitted with the original storyline of the pauper (voiced by Owen Wilson) switching places with the emperor and slowly falling in love with his wife-to-be Nina. It was apparently due to appear in a palace party scene and is similar in many ways to “Can You Feel The Love” from The Lion King. 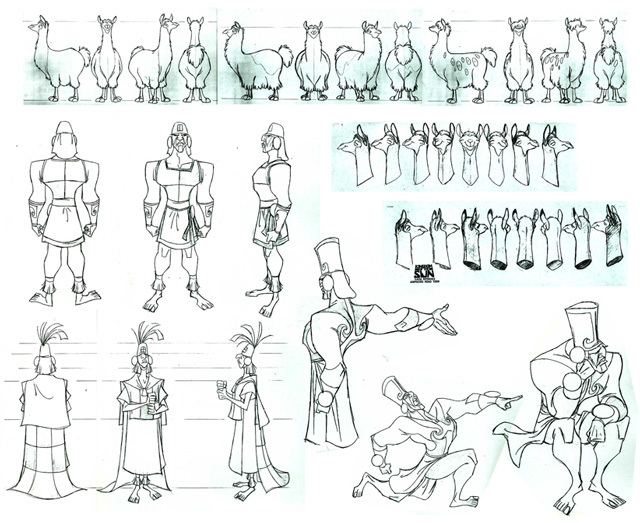 Another couple that appeared on the soundtrack but not in the film were “Snuff Out The Light”, a song to be sung by the villain Yzma (Eartha Kitt); and “Walk The Llama Llama”, a fun song to show the importance of llamas to Incan societies. Three additional songs that were written by Sting remain unreleased and unidentified. I often wonder whether or not “After The Rain Has Fallen” was one of these songs. The song appeared a year after this film on the album “Brand New Day”, and has a few references that fit (a palace, princess betrothed to a man she doesn’t love) and a few that don’t, but could have been changed to distance it from the film. Two further songs were written for the new version of the film: “My Funny Friend and Me” and “Perfect World”. The latter was sung by Tom Jones. So, whilst we were robbed of a film that could have been up there with some of the best Disney films of the 90s, we instead got a delayed film in a completely different mood but is actually a huge success story considering its journey. The plot makes no sense whatsoever – an emperor is turned into a llama by an evil power-hungry adviser, though he is rescued by a local farmer and the two form a buddy relationship to find the potion to turn him back to a human despite the fact he wanted to build a holiday home over the top of farmer’s house. Somehow, though, it works and we end up with a fast-paced, hilarious and beautifully animated feature film that was one of the last successes for Disney 2D animation before they gave up completely on it with the release of the lackluster 3D animated picture Chicken Little in 2005. There is a generation of children who grew up loving animated films but for the first time in over a decade these were not Disney films. Instead, there were the excellent Pixar films such as Monsters Inc., Finding Nemo and The Incredibles and the successful Dreamworks films like the Shrek series, Shark Tale and Madagascar. Of the Walt Disney Studios films released in this period, which also includes Atlantis: The Lost Empire, Lilo and Stitch, Treasure Planet, Brother Bear and Home on the Range, The Emperor’s New Groove certainly stands out as the best of an admittedly mediocre bunch. The documentary film title The Sweatbox, which remains largely unreleased but for a few appearances online every now and then (it is owned by Disney), follows the problematic production closely and is worth seeking out. It isn’t the fantastic tell-all story people believe it to be but it is extremely interesting and has a few glimpses of how the original film was shaping up. I found the alternative poster for The Emperor’s New Groove on a site called Deviant Art, and it was done by an artist called Alejandro Cisneros. I don’t know much about the artist but his other artwork is really incredible. Check out his site! Walt Disney once said “I would rather entertain and hope that people learned something than educate people and hope they were entertained.” Whilst this isn’t strictly true of this book, there’s an awareness from the author of who his audience is and as we journey through the life of one of the greatest Americans of the 20th Century, we certainly see the best side of him. I’m always keen to find out more about the life of an expert filmmaker and you don’t get much more expert than Walt Disney. Alas, his life wasn’t limited to making films. In this book we cover his upbringing, early career as a political satire cartoonist, his earliest business ventures (including Laugh-o-Gram Studios), the creation (and loss) of Oswald the Lucky Rabbit, the subsequent creation of Mickey Mouse and the Silly Symphonies, the blooming of Disney Brothers Cartoon Studio as a standalone company, the break into feature-length motion pictures, the struggles throughout World War II, the rebuilding of the company, his various television series, the creation of two theme parks, his family life and his sad passing in the mid 1960s. Evidently his life was far from boring and it makes for a fascinating read. The book was officially supported by the Disney estate and various companies, and this means the author Bob Thomas was allowed unprecedented access to close colleagues and relatives for interviews, as well as more resources than anyone was previously afforded. Unfortunately the fact it is licensed has its price. At times the discussions seemed a little sugar-coated and I found myself wondering if something was being hidden. Certainly in the formative years things seemed to fall into place in a fairytale-like manner, with Walt having an uncanny ability to come up smelling like roses. During the studio strikes in the 1940s and throughout the war, I couldn’t help but think a lot of information was being glossed over for fear of losing support from the company. The accusations of anti-semitism that have dogged his name for many years could have been explored and disputed, but instead they simply weren’t mentioned. There are other examples of this throughout and I ended up longing to find out the whole story rather than a risk-free one. What we end up with is an excellent read full of fascinating tales, but which shouldn’t be taken at face value. Be aware of the Disney logos slapped on the cover of the book and the fact it is so readily available in official Disney Stores. It’s worth a read if you’re happy to either put this to one side, read between the lines or blissfully ignore it all together.